Are you still looking for a perfect home away from home? Here you are exactly right! Spacious outdoor areas, centrally accessible rooms with well-designed room layout. Only the highest quality materials were used in this new project, but the lighting panorama is not for photophobics! A high-quality built-in kitchen is built right in front of your entrance, you just have to pack your clothes and family. Bathroom area with generous shower tray, ceramic sink and washing machine connection. A cellar compartment is self-evident, garages can be rented. If you can not find what you are looking for, please visit our website **********. 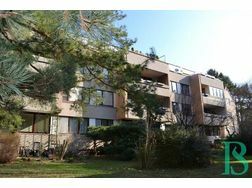 There are many other properties to choose from. 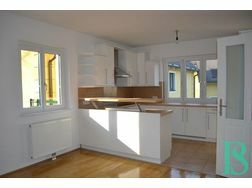 This attractive apartment is located in the heart of the 22nd district, close to the UNO-City. 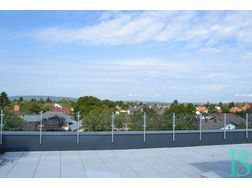 As the largest district in Vienna, Donaustadt offers enormous potential for investors and homeowners. On the one ********** is a green oasis of the Viennese population due to its adjacent location on the Danube and the Lobau recreation area, on the other hand a modern location not far from the city center of Vienna. The Donaupark is located in the immediate vicinity as well as the historic beach resort Gänsehäufel. The proximity to universities and numerous schools, including the renowned Vienna International School, makes the apartments for families also very attractive. Numerous supermarkets and doctors in the direct environment also value this location. An incomparable leisure time can be found in the Danube Center with its more than 260 shops, a cinema with 13 rooms, restaurants, cafés and bars. The subway (U1) and tram stop (25) are within walking distance and the nearest motorway junction (A22) can be reached just as quickly.